18+. New customers only. Minimum €10 deposit required unless otherwise stated. Skrill & Neteller deposits aren't eligible for bonus. Winnings and bonus amount are subject to 75x wagering requirement. Maximum winnings through bonus spins capped at €100. Unused bonus expires in 7 days. T&Cs apply. As soon as you enter Casino Room, you can tell that this online and mobile casino has a trick up its sleeve. 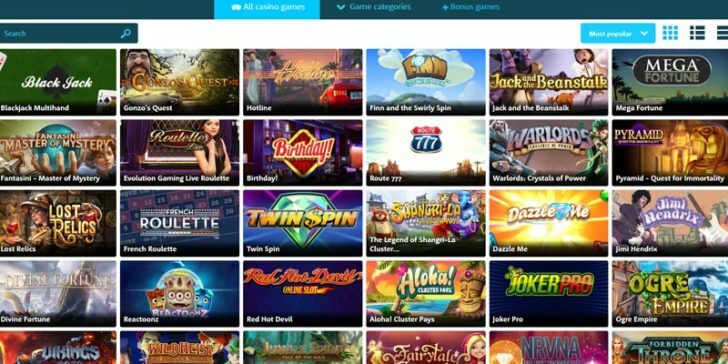 Not only are there a huge selection of games to play – from no less than 4 respected developers – but their daily missions make for an exciting and social casino experience. That’s right: you can win trophies and experience to show off your prowess to the world, along with some great real cash prizes. 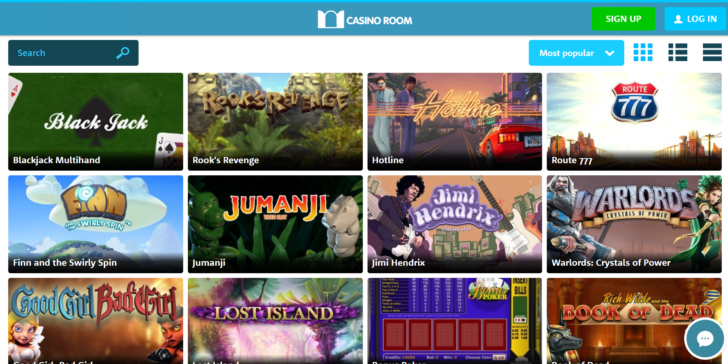 Thanks to their HTML5 interface, Casino Room is available on any device and at any time, meaning that you can experience this up to the minute casino wherever you are, whether you have an iPhone, Samsung Galaxy, Windows Phone, iPad, or anything else. With the sleek interface, and their great offer of a huge welcome bonus package, this Casino Room is an online gambling heaven. First of all, new players are greet with 25 bonus spins upon registration right away. Afterwards, you can choose your deposit bonus among many different options. As a new player, you can choose among the following first deposit offers: 500% up to €50, 100% up to €500, and 50% up to €1,000. Once you enjoy the online casino games at Casino Room, you can choose among the generous 2nd deposit offers: 200% up to €200 (minimum €50 deposit required), 100% up to €500 and 50% up to €1,000. The 3rd deposit bonus package consists of the following bonus options: 200% up to €200 (minimum €50 deposit required), 100% up to €500 and 50% up to €1,000. The 4th deposit bonus package offers these bonus options: 200% up to €200 (minimum €50 deposit required), 50% up to €500 and 25% up to €1,000. The 5th deposit bonus package grants the following bonus offers; you can choose one of them: 100% up to €200 (minimum €50 deposit required), 50% up to €500 and 25% up to €100. Here Is How You Win World Cup 2108 Tickets for One Particular Game! The Amazing Free Spins Bonus from Casino Room has Everyone Talking! £10,000 is Up for Grabs During the Eurovision Cash Giveaway at Casino Room! 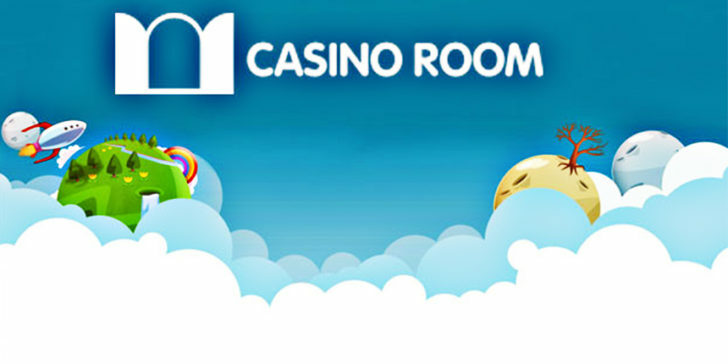 The Big Easter Bash at Casino Room is Offering Some Great Cash Prizes and Free Spins! Free Spins Bonus Code Lets You Play Casino Room’s New Divine Fortune Slot! Halloween Bonus Codes at Casino Room – Use Them All! Play Aloha! Cluster Pays at Casino Room and you could win a trip to Hawaii! Pedal to the Metal at Casino Room! 20 Free Spins Bonus Code on the New Drive: Multiplier Mayhem! Use Your Jack and the Beanstalk Slot Bonus Code and get 150 Free Spins Today at Casino Room! Get €500 Online Casino Bonus +200 Free Spins at Casino Room! 100 Free Spins Bonus Coupon for New Pyramid: Quest for Immortality Slot at Casino Room!